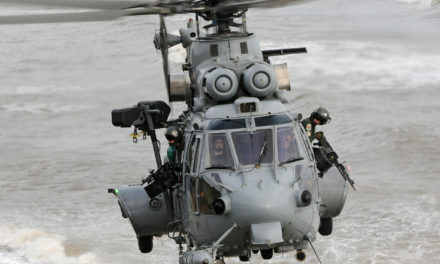 Leonardo and Sino-US Intercontinental sign contract for 17 helicopters. 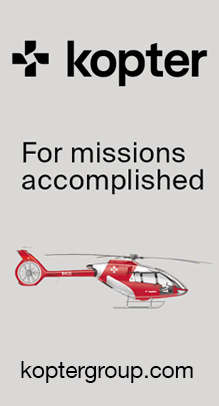 Leonardo and Sino-US Intercontinental Helicopter Investment (Shanghai) Co., Ltd. announced a further reinforcement of their strategic cooperation in the Chinese helicopter market. 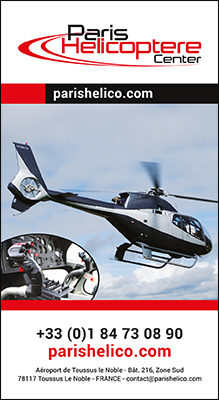 During an official ceremony held at the Paris Air Show, the parties announced the signing of a contract for the purchase of 17 helicopters comprising 2 AW119Kx single engine, 10 AW109 Trekker light twin and 5 AW139 intermediate twin engine models. 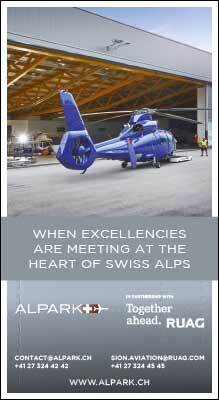 The order is valued in excess of €100 million, with deliveries starting later this year. 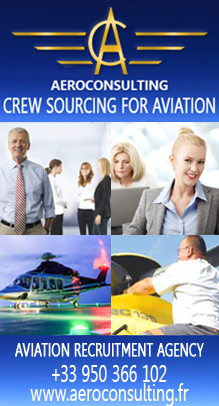 The contract was signed in the framework of a Distributorship Agreement renewal, which also foresees the purchase of additional aircraft in the next three years, and makes Sino-US Intercontinental the exclusive distributor for the Chinese civil, commercial and offshore helicopter market (including Hong Kong and Macau). 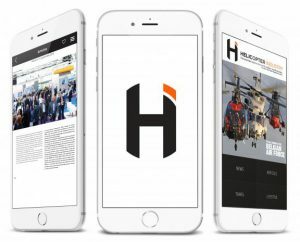 Furthermore, the exclusivity under the Distributorship Agreement will be extended to the entire Chinese helicopter market no later than mid-2019. 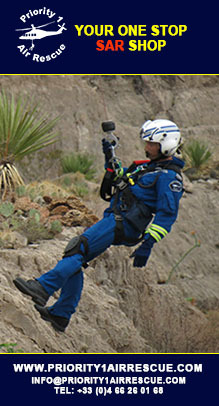 The parties are also committed to strengthening the level of after-sales service with joint efforts aimed at establishing a completion centre and additional local training services, providing further evidence of the intention of Leonardo to deliver the best level of support to the benefit of the growing helicopter fleet in China. 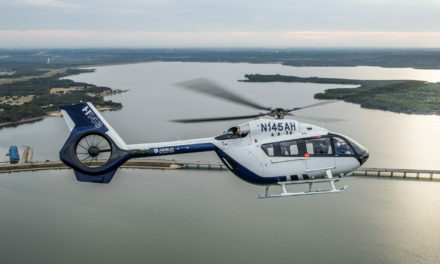 Sino-US Intercontinental has so far placed orders for nearly 100 helicopters comprising AW119Kx, GrandNew, AW109 Trekker, AW169, AW139 and AW189 and has established the largest EMS (Emergency Medical Service) helicopter programme nationwide in China. 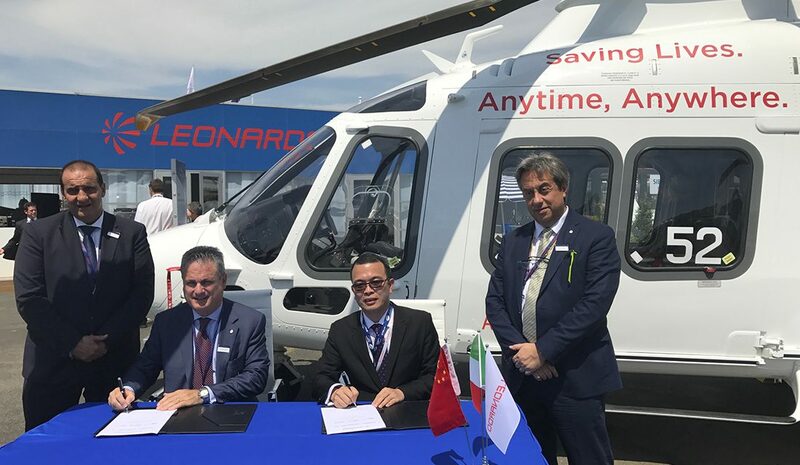 The presence of Leonardo in China grows stronger with almost 200 helicopters sold to Chinese customers to date for commercial and public services. The growing fleet is supported by an increased customer support presence, recently enhanced by the opening of a major warehouse facility in Shanghai. 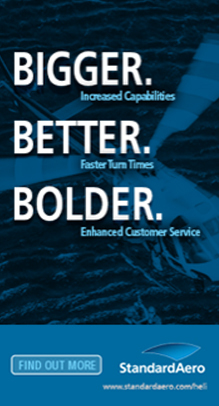 PreviousAirbus Helicopters reveals Racer high-speed demonstrator configuration. 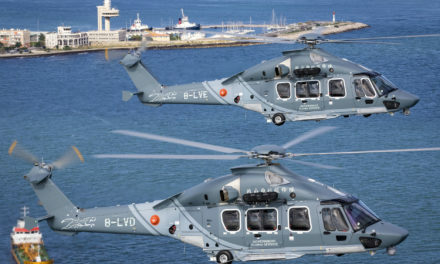 NextJapan Coast Guard orders three additional H225 helicopters.